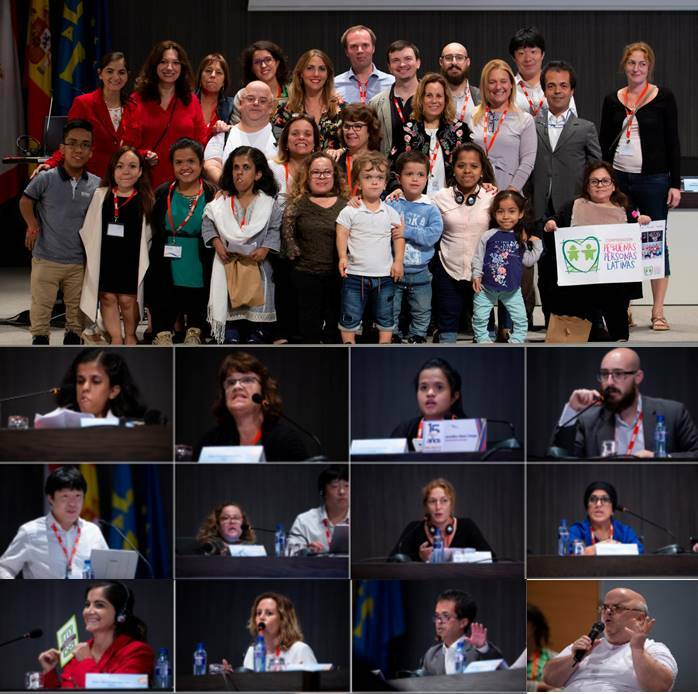 The 6th International Congress on Achondroplasia and Other Bone Dysplasias hold every four years has taken place in Gijón Oct. 12, 13 and 14, 2018. 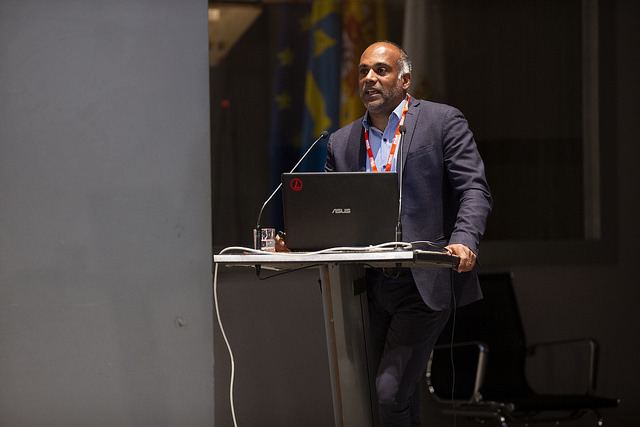 In this 6th congress, more than 100 speakers and 700 participants from all around the world traveled to Gijón: preeminent and world famous doctors, pharmaceutical companies, various professions involved ALPE and representatives from 18 patient advocacy organisations from all over the world. Therefore, this congress is built over the highest quality information, with the presence of the best experts in the world in clinical practice, the most renowned scientific researchers, the most sensitive social analysts, and human rights activists, along with an unavoidable and active presence of people with dwarfism and families, and during the congress days, promotes relationship between all of them. Famous doctors or professors coming from the most prestigious centers in the world such as Dr. Ravi Savarirayan from Murdoch Childrens Research Institute, also counting with important Spanish experts, and professionals of the same ALPE team, are precisely these professionals that take care of the health of children and adults affected by bone dysplasias with dwarfism. They are generosity of assessing and advising patients with complicated cases during the days of the congress. On the other hand, the four pharmaceutical companies (BioMarin, Therachon, Ascendis Pharma and QED Therapeutics) that have started or are beginning clinical trials in humans for products for achondroplasia presented the advances on their projects at the congress. About Q&A, they have questions like “which is most probably effective for their children?” ”Is there any possibility to have combination treatment? But they cannot answer that at least clinical trials phase, so we have got to evaluate every single results. The session “International Patient Organizations: building networks” with representatives from 18 countries（Mexico, Guatemala, Colombia, Peru, Uruguay, Argentina, Pakistan, Japan, Russia and from many European countries） hold on day 2. The moments all had for a brief presentation, regarding following 2 questions. What three measurements do you think should be applied in your country to improve the life quality of persons with dwarfism. (If we were able to work together, united, internationally) Which do you think should be the main project of such work? 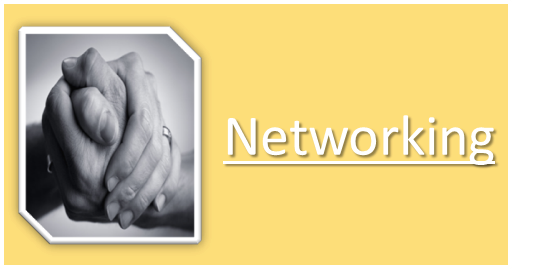 GTA gathered and picked 3measurements among our network of parents and people with ACH that are 1stly to ensure a platform is available that disemminates information to others, particulary medical information, 2ndly to ensure equality in the opportunities for people with dwarfism to acquire meaningful work and thirdly to improve people’s general awareness of dwarfism. 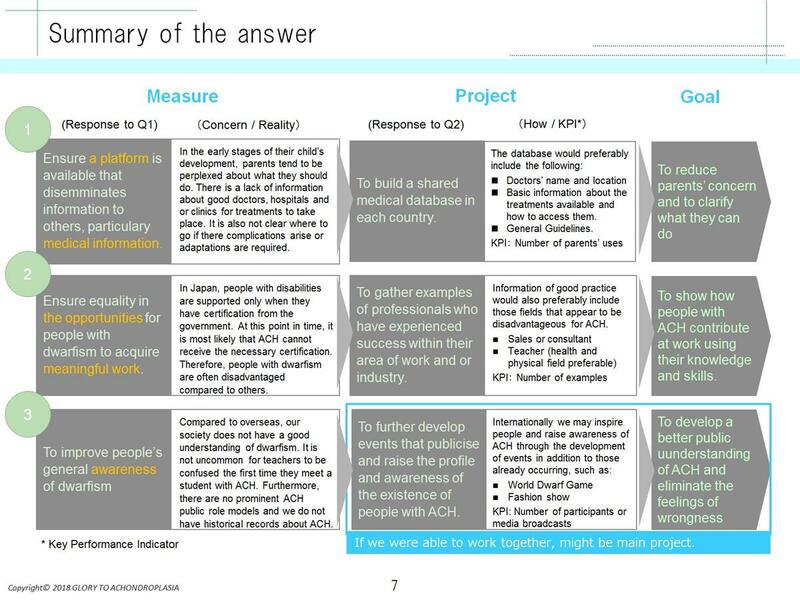 Regarding 2nd question, we presented the way of improvement awareness in each society. All the other representatives also showed the importance of opportunities to work. Through the session, unfortunately we could not discuss our contents because of time shortage. But we could know each other and exchange the contact each other. One day 3, the session among the ALPE support for parents and patients all over the world. The ALPE Foundation’s work has a holistic approach for children and adults with achondroplasia fully oriented to: meet early intervention needs, provide school support, assist with social integration, assist with the prevention of health problems that are recurrent in achondroplasia, improve physical and psychological development, promote research projects and methods to reduce health side effects, diagnosis and treatment of the achondroplasia. At the ALPE congress, it was discussed this specific problem of dwarfism, by lawyers, journalists, activists, politicians, and clinical and social psychologists. There were also sessions about sports, its importance in the construction of the personality. Parents and teenagers have talked about their feelings and teachers debated the importance of inclusive education. Also, numerous practical workshops have taken place in parallel with great success. Themes are as sexuality, osteopathy, pregnancy and childbirth, rehabilitation care and pre and post-surgical, psychology, emotional education. At the ALPE congress, information and knowledge are filled with values and motivation. Finally, I would like to say highly appreciate their kindness of Carmen Alonso and main contact that Estefánia Gonzalez(Secretary and translator) and Inês Alves(Scientific advisor).